Did you notice any difference after your carb clean? Doubt it's the cure,unless it suddenly improves if you pump the primer bulb. 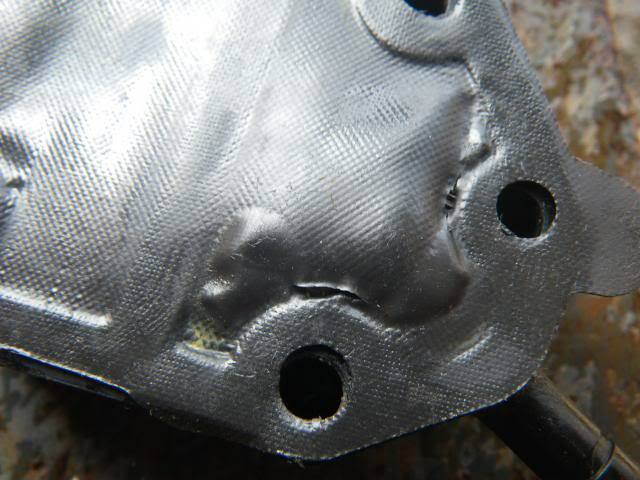 be carefull usually when those pump diaphrams leak like that the fuel goes into the crankcase and it is a dangerous situation.